Sale-Vintage Canning, Waist Aprons, etc. 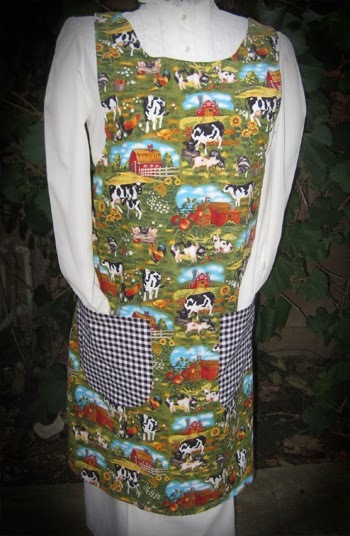 Yep, you heard it right. 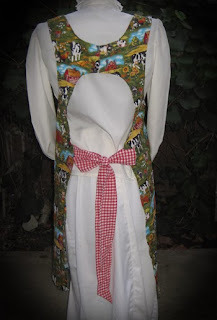 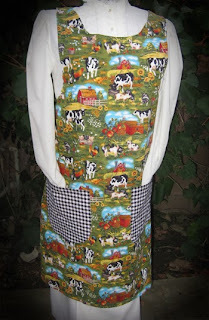 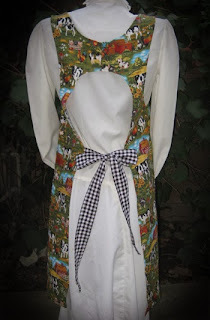 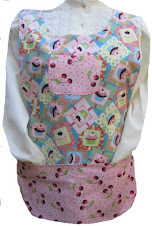 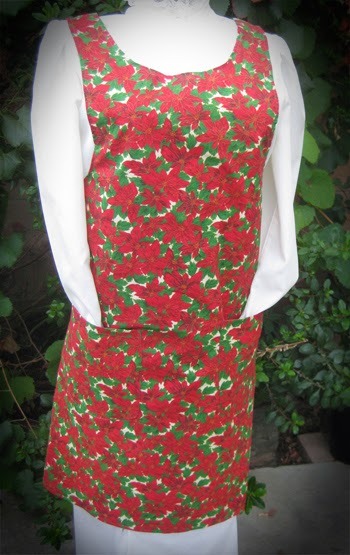 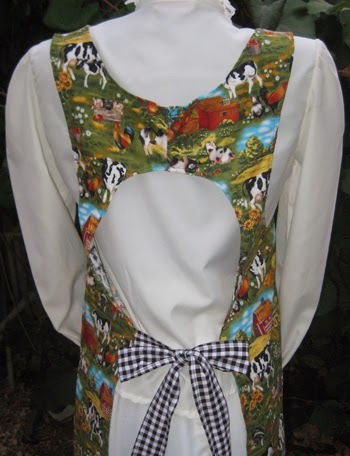 Now is a great time to purchase those adorable vintage canning aprons and waist aprons at countrynmore.com. 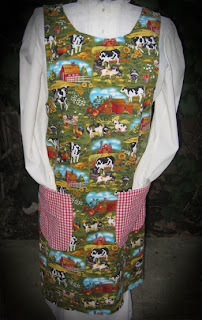 We have added a few new canning aprons. Now, there is a bigger selection of canning aprons in the medium size. Be sure to check back, as we will be adding more canning aprons and cobbler aprons.